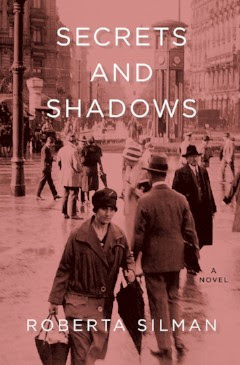 Join author Roberta Silman and Matt Tannenbaum, the owner of The Bookstore, as they discuss Roberta’s new novel Secrets and Shadows on Sunday, April 15, 2018 at 2pm. In a lecture illustrated with film clips, Professor Timothy Sergay of SUNY Albany will present an overview of Russian and Soviet film music. Presented by Close Encounters with Music on Sunday April 22, 2018 at 3:00pm.